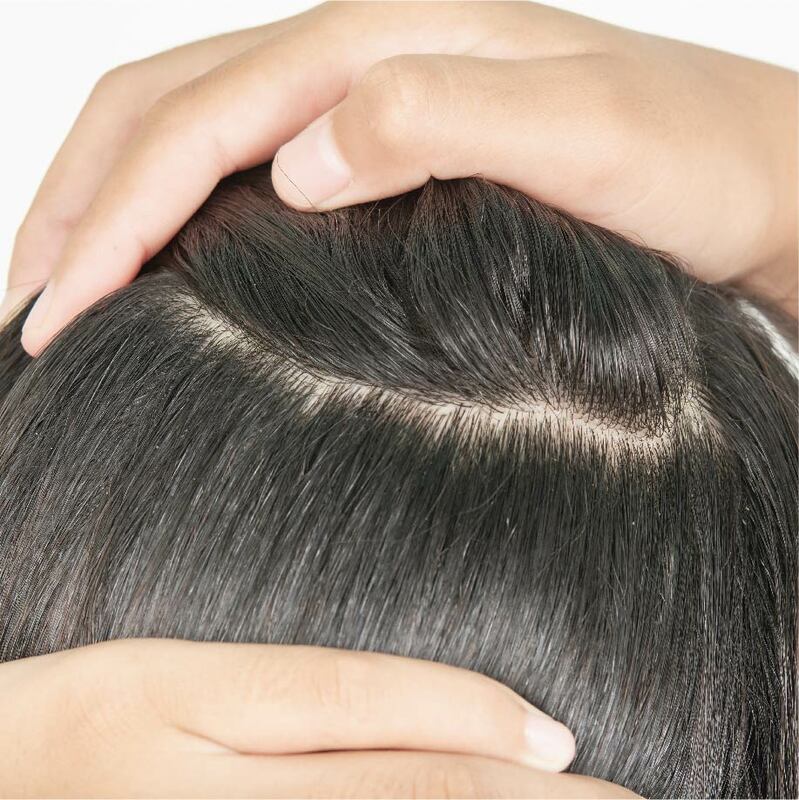 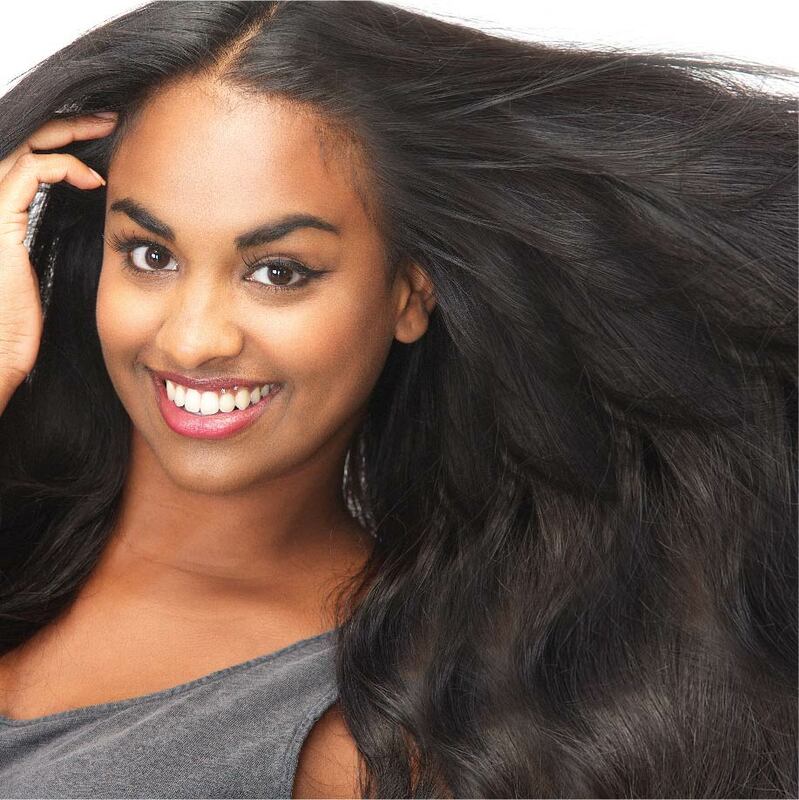 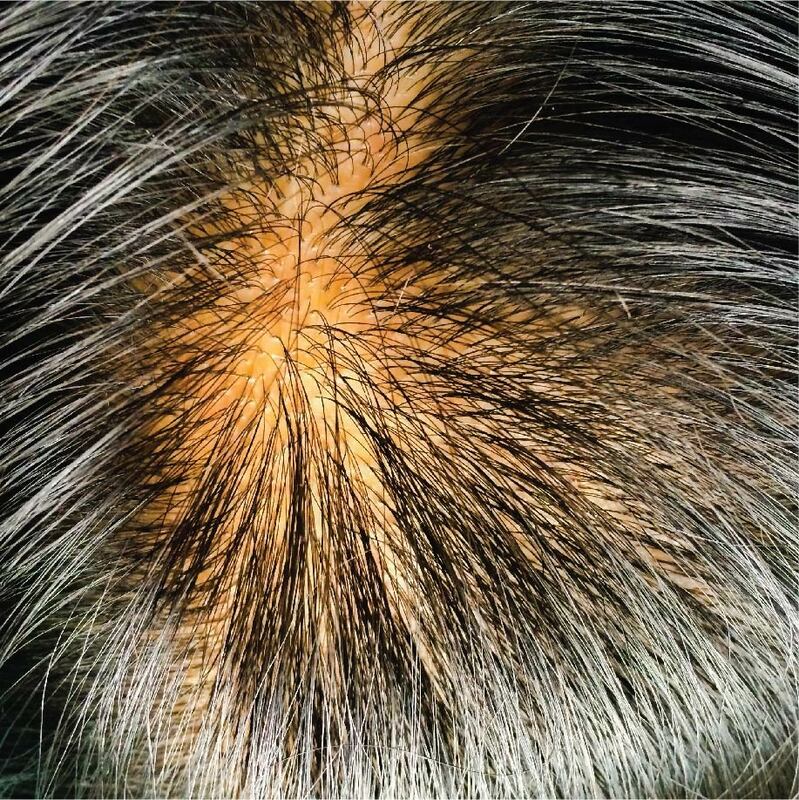 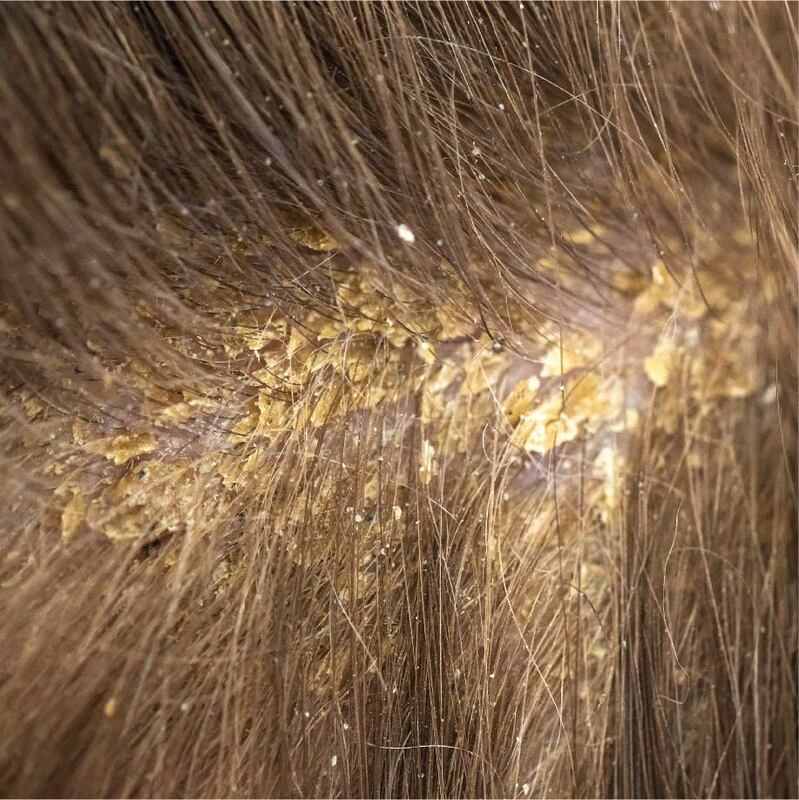 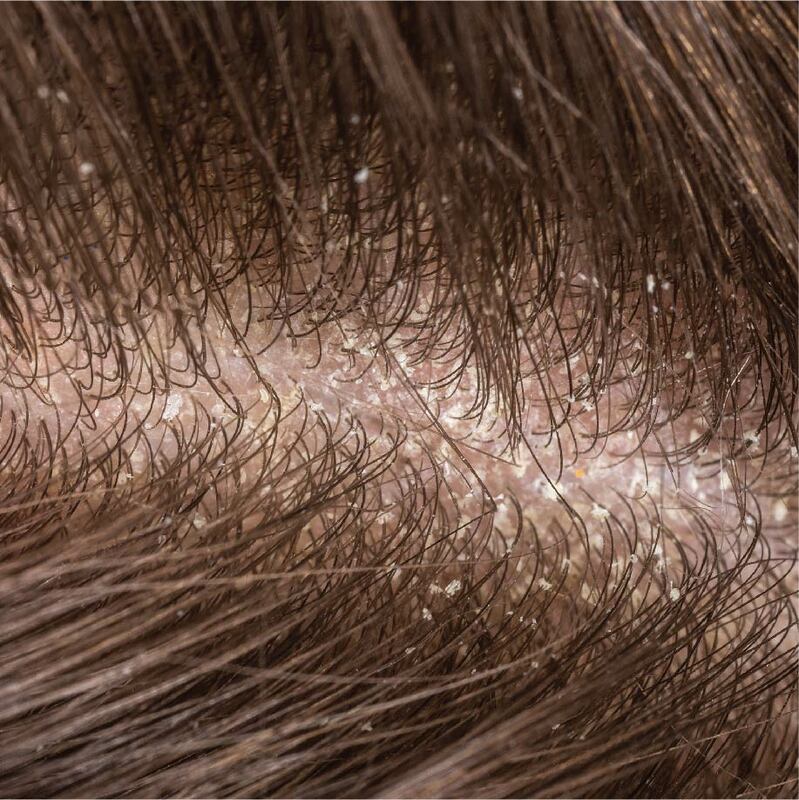 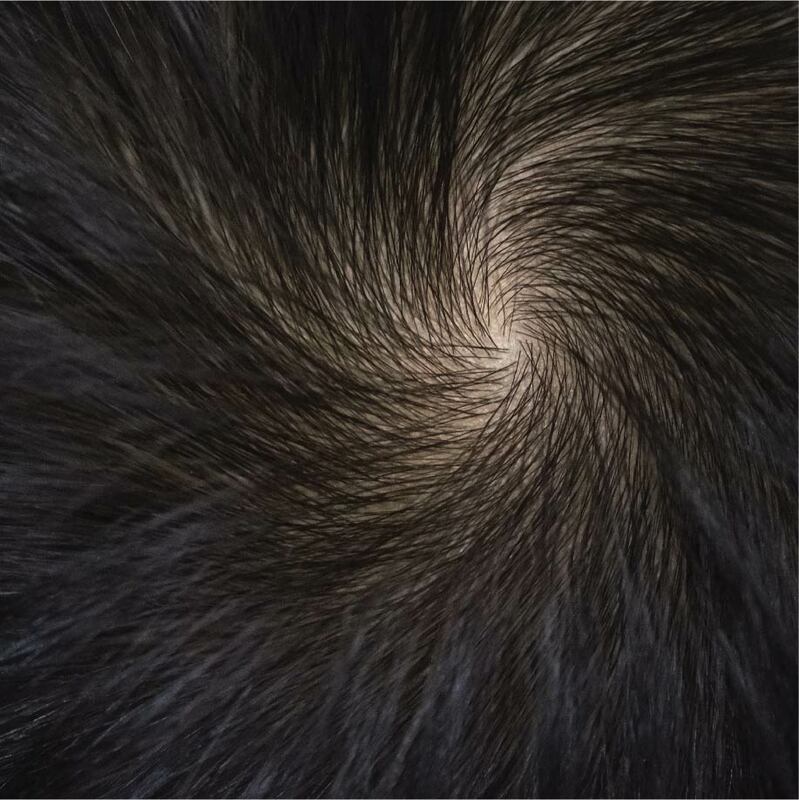 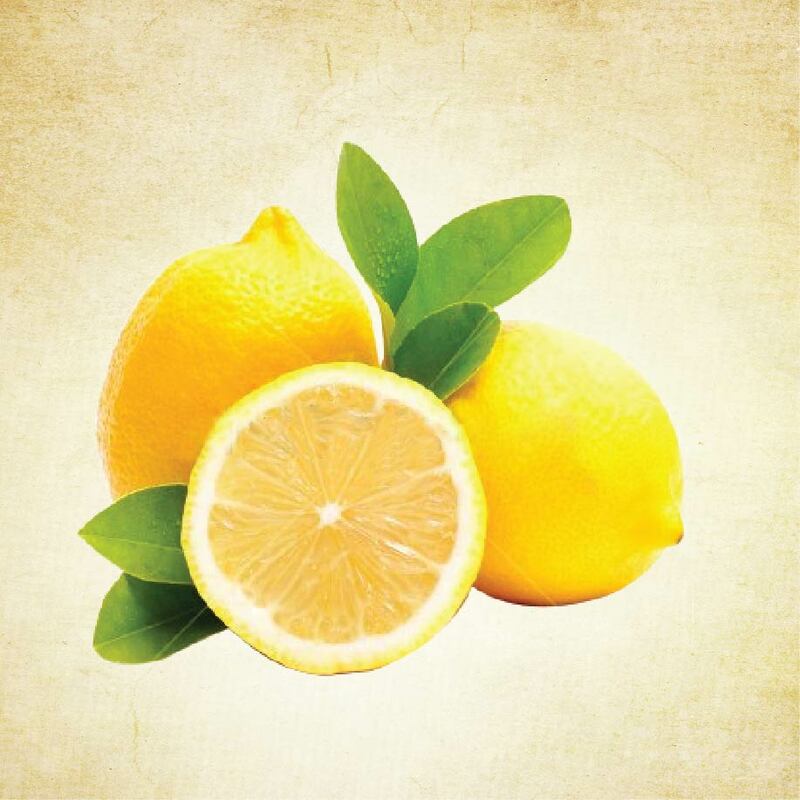 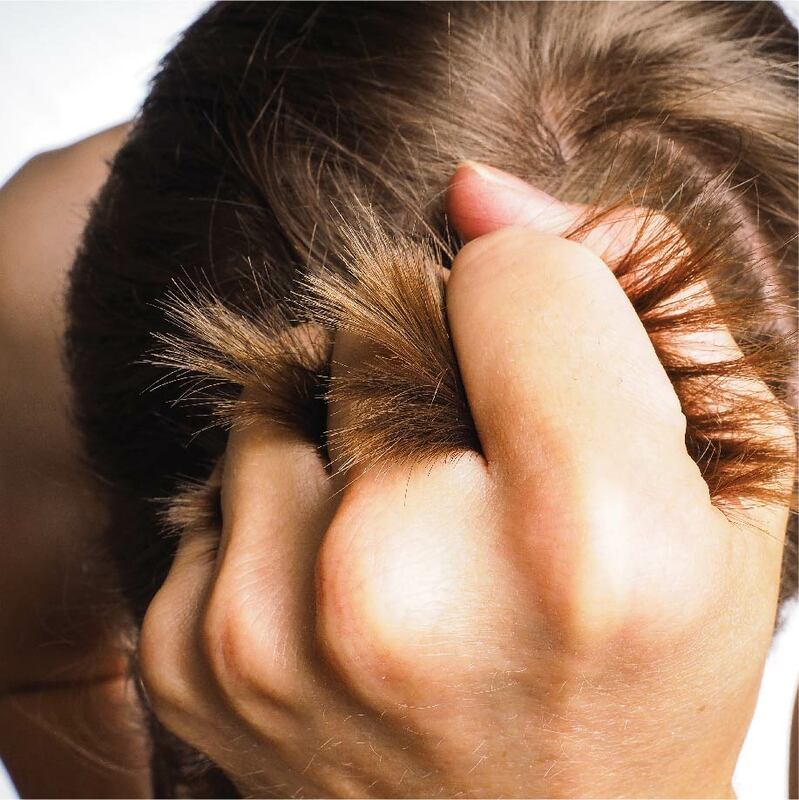 Excessive oils on scalp - Sebum generated can get accumulated and clump together, giving rise to stickiness and flakes. 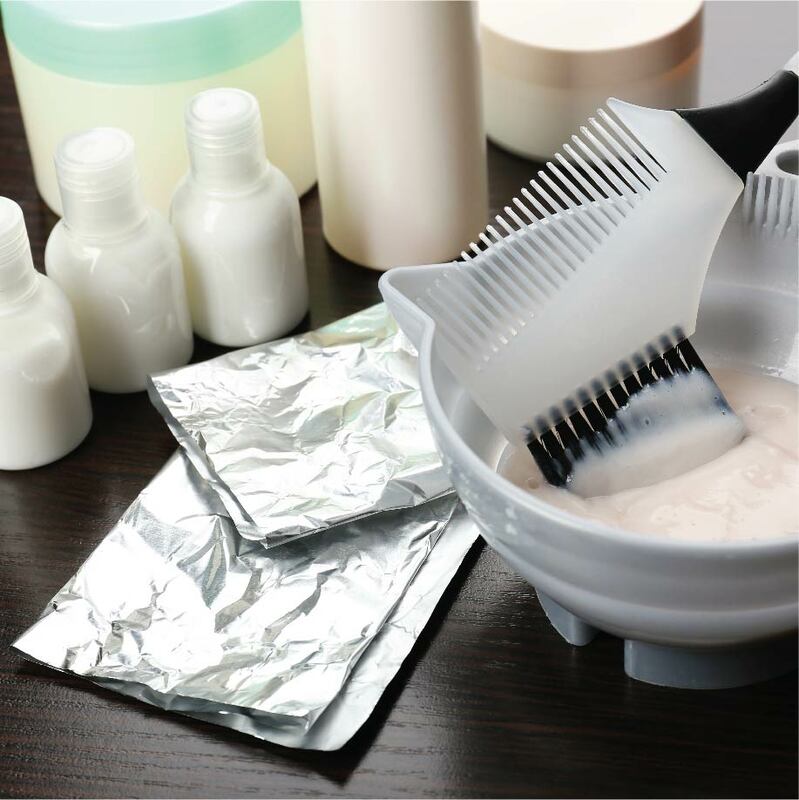 Excessive chemicals on hairs (Present in Cosmetic Hair care Products), Chemical treatments of hair can lead to dry scalp and flakes on scalp. 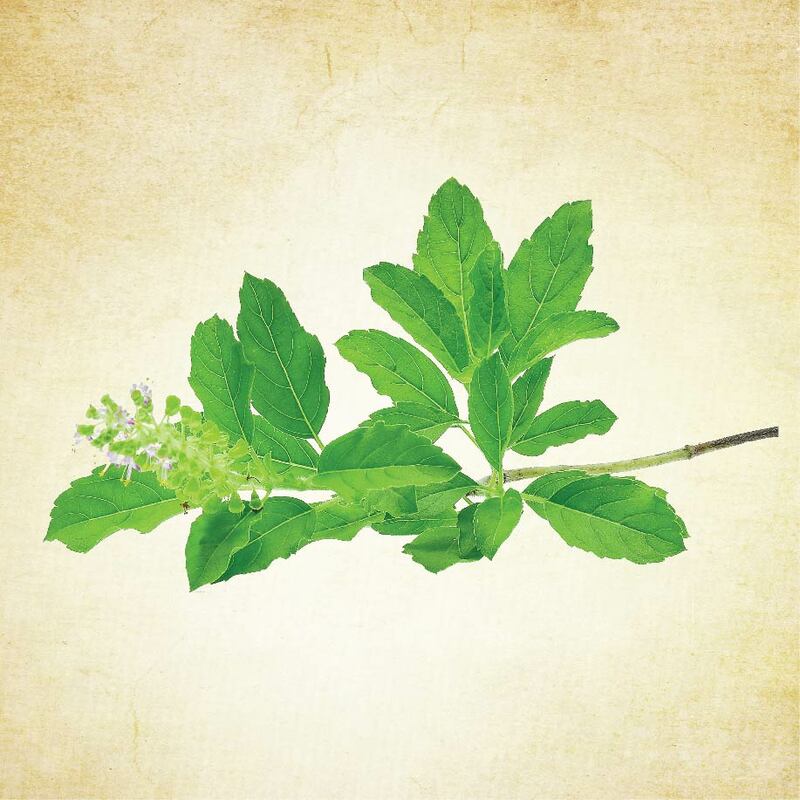 Tulsi helps in treating scalp irritations & itchiness by nourishing dry scalp. 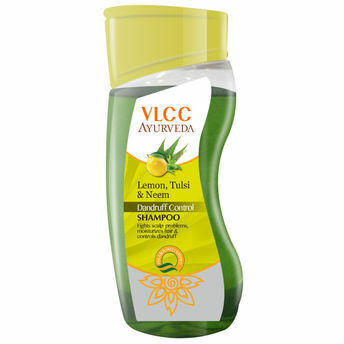 It is an effective anti-microbial to help fight dandruff.It also promotes hair growth and reduces hair fall by improving blood circulation through the scalp. 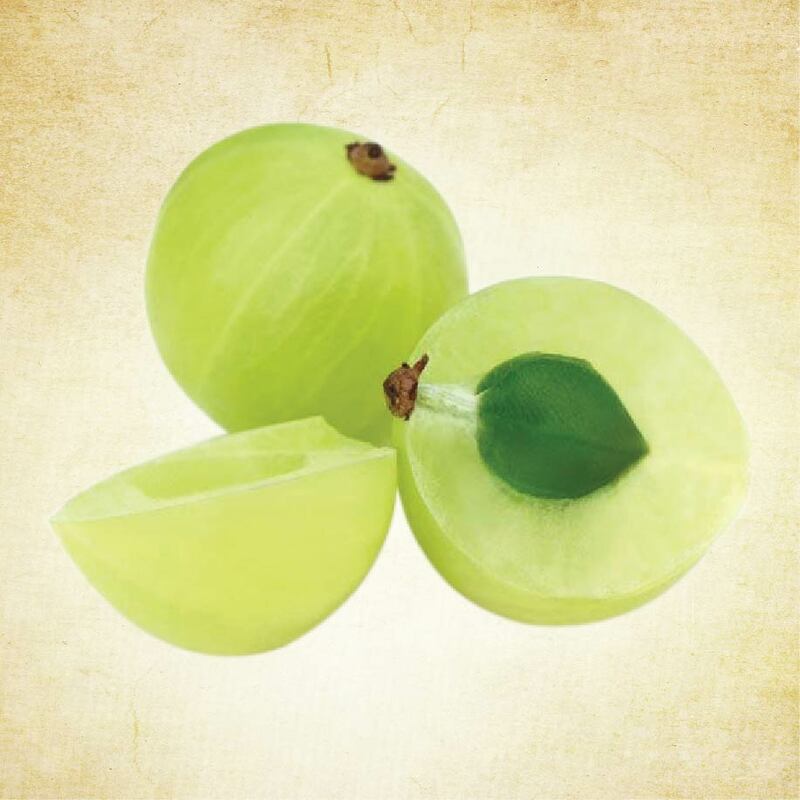 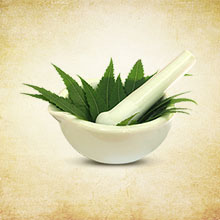 The anti-bacterial property of neem helps to treat scalp infections, dry scalp, dandruff & hair fall issues. Its anti-microbial properties reduces redness/inflammation of scalp & the blood purifying properties address the root causes of hair loss, thereby stimulating the growth of healthy strong hair.